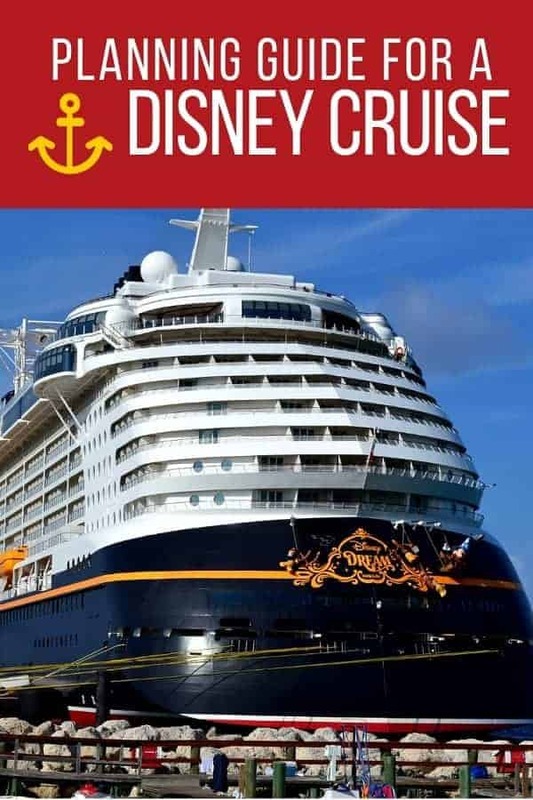 If you are planning a Disney Cruise for a family vacation, you are probably looking for everything from Disney Cruise packing lists to which Disney ship to take. 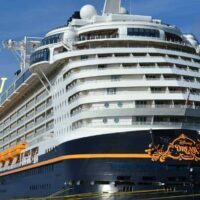 There are many things to consider when planning a Disney Cruise, especially when you are first time Disney cruisers! We are Gold Castaway Club members, which means we’ve been on quite a few Disney Cruises. We have put all our insider tips for a planning a Disney Cruise in one place and hope you find it helpful when planning your Disney Cruise! When do you want to take a Disney Cruise? The first thing you will need to do when planning a Disney Cruise is decide which time of year you want to travel. Most people choose to take cruises in the summer months because it is an easy time for family vacation since the kids are out of school. Disney knows that this is when most people travel and prices their cruises accordingly. This means that you will pay upwards of 40% more if you take a Disney Cruise during summer months. If you can take your Disney Cruise in the off-season, you will find it far less expensive (and just as much fun). Where do you want to go on your Disney Cruise? Once you have determined the dates you want to travel, then you can decide on the destination. 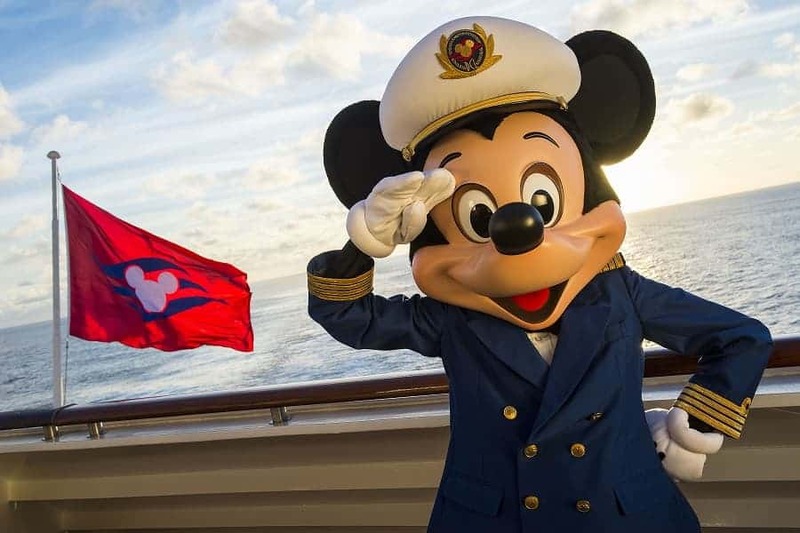 Disney Cruise Line offers many different destinations, but the most popular are to Bahamas, Eastern Caribbean and Western Caribbean. You can go for as little as three nights to as many as 14 depending on your trip (and your budget!). The Disney ship you choose will depend on your destination. There are currently four ships in the Disney Cruise Line Fleet: Magic, Wonder, Dream and Fantasy. Each ship will give you a different experience. I would not say that any one is better than the other. They all have something different that makes it special. 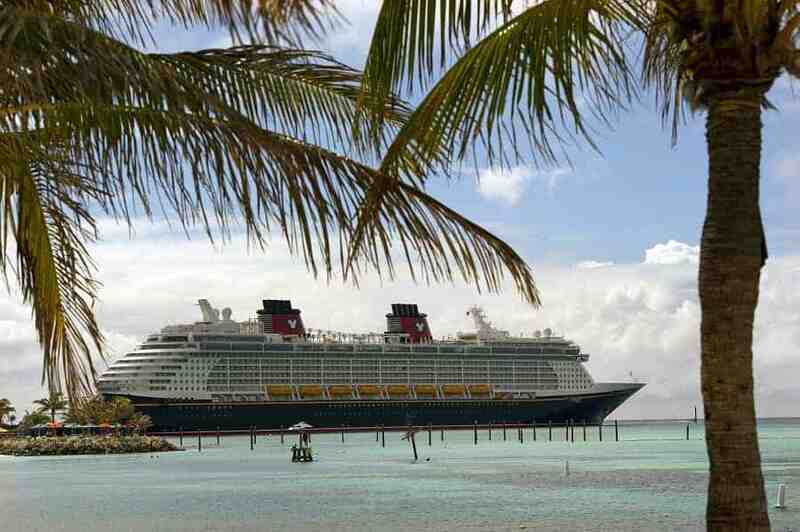 You will find that the Disney Fantasy is the most expensive and usually only travels to the Caribbean. This is because it is the newest ship. If you want to travel on the closest ship to the Fantasy, choose the Disney Dream. It is the sister ship and nearly the same features and goes to both the Caribbean and Bahamas. 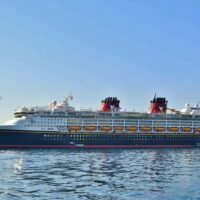 While the Disney Magic and the Disney Wonder are older ships, they have both been refurbished in the past 4 years and have some things that make them pretty amazing ships for being older. Concierge Royal Suite with Verandah One master bedroom with queen-size bed, pull-down double bed, pull-down single bed, two bathrooms, rain shower, whirlpool bath tub, living room, media library, dining salon, pantry, wet bar, walk-in closets, private verandah with whirlpool hot tub, concierge service. Concierge One-Bedroom Suite with Verandah Queen- size bed, living area with double convertible sofa, pull-down bed, walk-in closets, two bathrooms, rain shower, whirlpool tub, private verandah, concierge service. Concierge Family Oceanview Stateroom with Verandah Queen-size bed, double convertible sofa, pull-down bed, split bath with round tub and shower, private verandah, concierge service. Deluxe Family Oceanview Stateroom with Verandah Queen-size bed, single convertible sofa, pull-down bed (in some), split bath with round tub and shower, private verandah. Deluxe Oceanview Stateroom with Verandah Queen-size bed, single convertible sofa, pull-down bed (in most), split bath with tub and shower, private verandah. Deluxe Family Oceanview Stateroom Queen-size bed, single convertible sofa, pull-down bed (in some), split bath with round tub and shower, one large porthole window with built-in seating. Deluxe Oceanview Stateroom Queen-size bed, single convertible sofa, pull-down bed (in some), split bath with tub and shower, one or two porthole windows. Deluxe Inside Stateroom Queen-size bed, single convertible sofa, pull-down bed (in some), split bath with tub and shower, Magical Porthole on some ships. Standard Inside Stateroom Queen-size bed, single convertible sofa, pull-down bed (in some), bath with tub and shower, Magical Porthole on some ships. One thing that you might not know if it’s your first time on a Disney Cruise is that guests on Disney Cruise often form groups called Fish Exchange groups where they trade goodies during their cruise. READ The Ultimate Guide to the Disney Cruise Fish Extender to learn more about this fun activity. 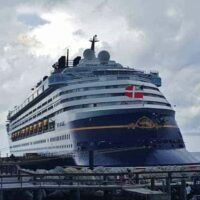 You will need to decide if you want to participate in a Disney Cruise Fish Exchange. There are many different ones to join, but you will want to find one early so you can buy or make your Fish Extender & shop for Fish Extender gifts before your cruise. Pick out new items for your cruise. You may want Pirate themed items for Pirate Night or to purchase Disney Cruise themed items ahead of your trip. Decide what your are going to pack for your Disney Cruise. You might want to make a list ahead of time so you don’t forget anything. Keep in mind that there are somethings you won’t need because Disney will provide them for you in your stateroom. You will also want to decide on whether you are going to bring wine or beer onboard. Create a budget. It is easy to spend like crazy when you are on vacation, but if you allot a daily spending limit, you won’t find yourself with a large bill at the end of your cruise. You will also want to take into account how much you will need to tip while on the cruise. Prebook your kids for the kid clubs. 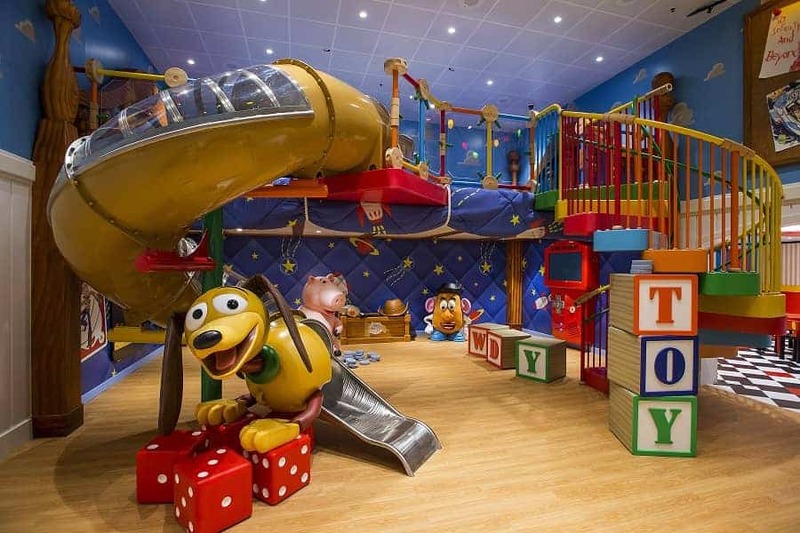 If you are traveling with kids, you should take a look at the kid areas on the ship you will be sailing on. Kids 10 & under will want to check out The Oceaneer Club & Lab, while 11-14 year old children will be more interested in The Edge. There are even spaces & activities for older teens! Be sure to book any cruise excursions you want to do before your cruise. If you wait, you may not get the ones you want. 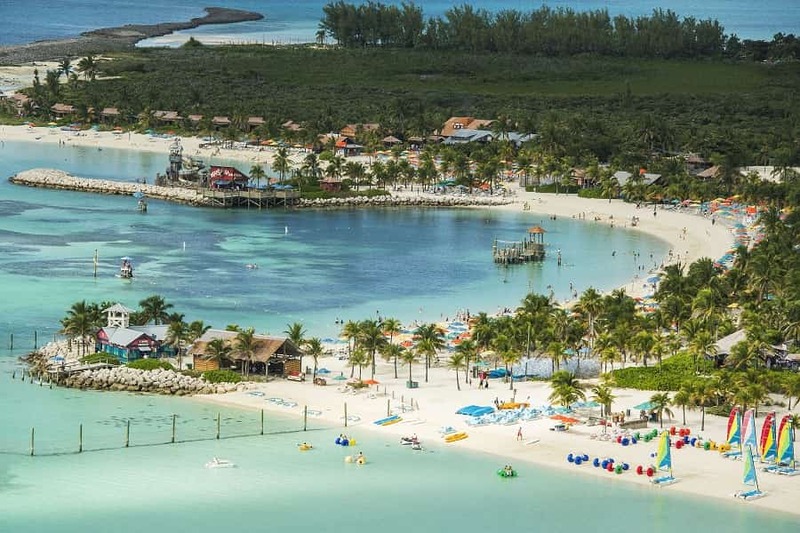 Most Disney Cruises make a trip to Castaway Cay, Disney’s private island. There are a ton of activities you can do besides just swimming in the ocean and while you can book those excursions in advance, they rarely sell out. Will you have a day at sea? Here are some things you can look forward too. Choose the time you want to eat before your cruise. Each night, you will eat dinner in a themed restaurant (there is a three restaurant rotation). You will have a choice of two different times to eat, but you will have to choose this prior to your cruise to secure that time. You don’t always have to eat at the main restaurants. There are plenty of other places to eat where dining times aren’t set, and then there is also room service (which is FREE). Know your boarding time. This is the time you can get on the ship. Everyone has a different set time to get onboard. Wondering what the boarding process for a Disney Cruise is like or whether you should cab it or shuttle into the port? Be sure to do your homework ahead of time. Each port is a bit different. Looking for more information? Be sure to check out our Disney Cruise Board on Pinterest. I would love to hear all of your tips and learn from your experiences. I want to take my 5 year older nephew on a Disney cruise this summer and I need all the tips and tricks I can get. I saw something about these fish extenders and secret Santa stuff and I have no idea what all that’s about. Thanks for any help you can give me! Hi, Take a look at all the Disney Cruise posts on the navigation menu at the top of the page or you can do a search for Fish Extenders in the search bar. We have everything from how to make a Fish Extender to what gifts to give. Happy Planning!